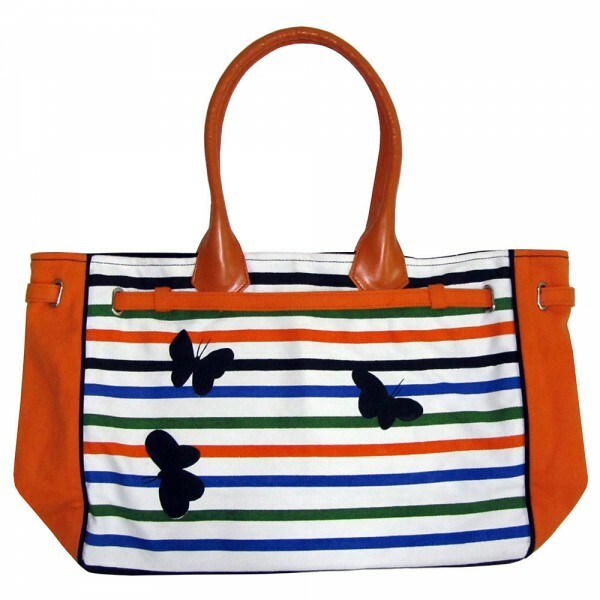 LIBERA MARIPOSAS women handbag Avispada collection. 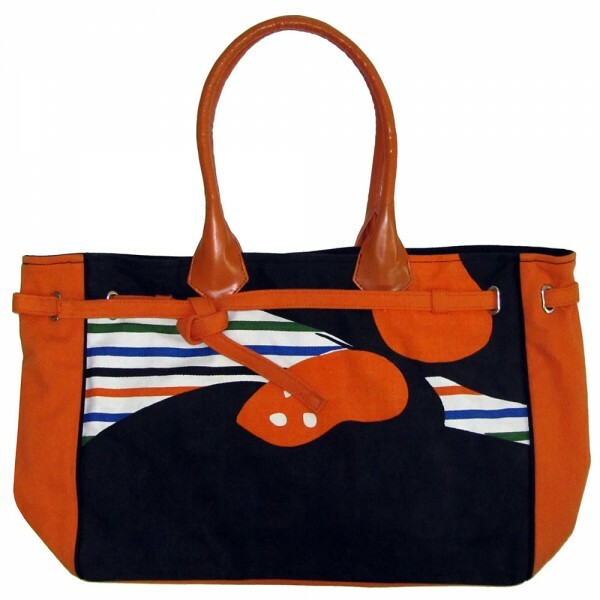 Carrycot bag to carry by hand or hung. 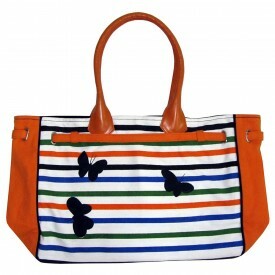 With zipper closure and considerable capacity.